It seems simple, but growing your personal savings is not easy. Decide what account works best for you with this helpful guide. Before investing your money in a bank, you should know that not all savings accounts are created equal. It seems simple enough to understand the functions of a savings account. Money goes into a savings account and builds interest. Easy, right? 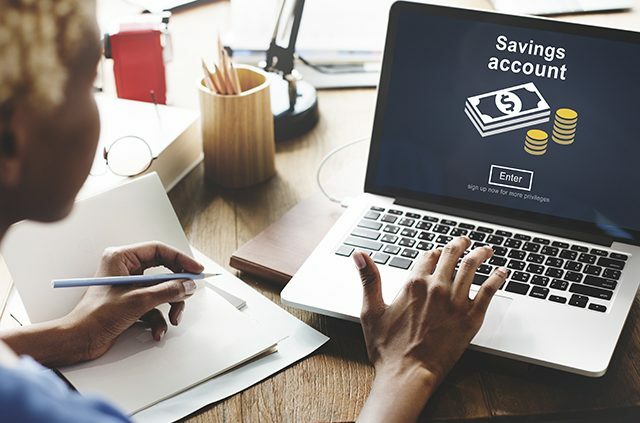 But finding the best types of savings accounts to maximize your savings requires a bit of research, especially these days when brick-and-mortar banks are competing with high-interest earning online banks. Know all the facts about your savings account options to grow your money and keep it safe. There are many types of savings accounts. 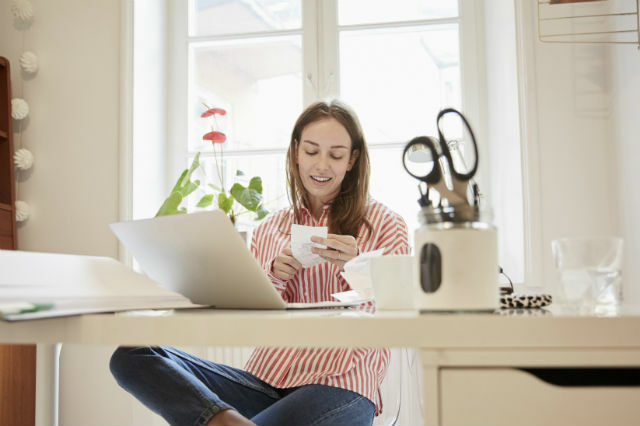 You’re probably most familiar with standard checking and savings accounts. Checking accounts are used to pay everyday expenses such as groceries and gas. You can pay bills from a checking account by writing checks or using your debit card. Savings accounts, on the other hand, are intended to store money for an emergency or future purpose. To discourage people from tapping into their personal savings funds for everyday expenses, banks typically limit the number of withdrawals customers can make per month. The money parked in your savings account is meant to sit and earn interest that compounds daily, monthly or annually, depending on the bank. When scouting banks for the right savings account, you have to ask yourself what’s most important? Do you want an account with a low minimum balance and no maintenance fees? Maybe you have a larger investment and want a competitive annual percentage yield? Your answer will depend on how much personal savings you have accumulated. Shop around at different banks or credit unions to see what’s on the market. The low overhead fees at online banks mean these types of savings accounts typically offer the highest APY rates, but you may have to forego traditional banking services, free ATM access and in-person customer service. Whereas a traditional bank may offer 0.01 percent APY rate, you can find online savings plans with 1.15 percent or 1.20 percent rates. Currently the national rate for a savings account is 0.06 percent, according to the Federal Deposit Insurance Corporation. In the simplest terms, APY is the interest you earn on your savings over a year. Accounts with daily or quarterly compounding interest are generally more beneficially to customers who want to grow their savings. On the downside not all banks, including online ones, are required to be FDIC insured. So you’ll want to make sure your investment is safe. Banks want your business and they’re willing to compete for it. First-time customers can profit off of bank promotions – literally. Many accounts offer new customers cash rewards to open accounts. Deposit $5,000 or $10,000 in a new savings account and banks are willing pay you between $150 or $300. You can even find banks that will give you 1 percent cash back on gas and grocery purchases or higher APY interest rates for the first year your account is open. Look around to get the best banking perk for your buck. Money market accounts operate similarly to personal savings accounts, but depositors must maintain a higher balance to keep them open. Minimum balance requirements range from $500 to $50,000. On the plus side, the interest rates for money market accounts are higher. According to the FDIC, the national average is 0.14 percent. Access is another benefit of a money market account. Customers can make a set number of withdrawals per month and access money by writing checks or using a debit card. 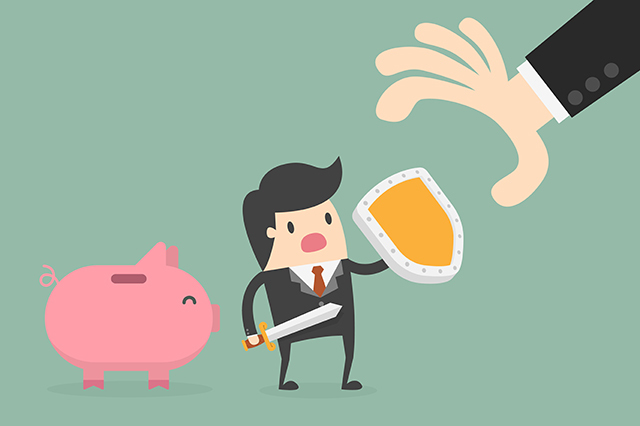 Your savings may be protected by the FDIC. The FDIC insures the money you deposit into checking, savings and money market accounts. This government agency, which is independent from the bank, was established in 1933 following the Great Depression to protect consumers when banks fail. Deposits are insured for up to $250,000 at an FDIC-insured bank. Items in safety deposit boxes, however, aren’t covered under the FDIC. At a credit union money is insured under the National Credit Union Administration for up to $250,000. Depositors with more than $250,000 should consider divvying their money between banks to make sure it’s protected. Research your bank on the FDICs BankFind search engine to make sure it’s insured. Suppose you’ve decided on a bank account that appears to have no minimum balance requirement and no maintenance fees, but after the first year you’re hit with charges. Be on the lookout for hidden fees for maintenance, minimum balances, foreign transactions, getting paper statements and early account closures. Often banks will waive fees for customers who sign up for direct deposit or make a minimum number of debit card transactions per month. Wherever you park your personal savings is ultimately your decision. The lesson is to do your homework before opening an account and always read the fine print before committing to a bank. Did we answer every question you have about savings accounts? If not, ask us in the comments section below and the financial services experts at AAA will get you an answer. Learn more about savings accounts through the AAA Deposit Program at AAA.com/Deposits. 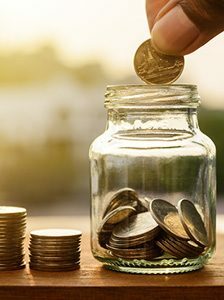 Article tags: a savings account, AAA, credit, credit union, debit card, expenses, financial, gas, high interest, insurance, interest rates, new savings account, online savings, personal savings, rewards, safety, savings, savings account options, savings accounts, types of savings accounts, your savings account.